Classic Lego pieces that can construct into various objects. Lego is the world’s famous construction game because of its unique function. It was designed by a carpenter named Ole Kirk Christiansen (1891-1958) from Billund, Denmark in 1932. Almost all of today's generation recognized Lego though most of us have never played with the real Lego sets. 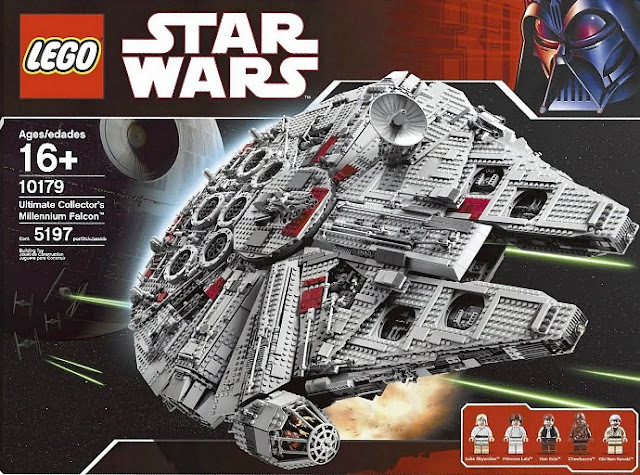 Lego favored because of its ability to function in producing various shapes according players’ creativity. 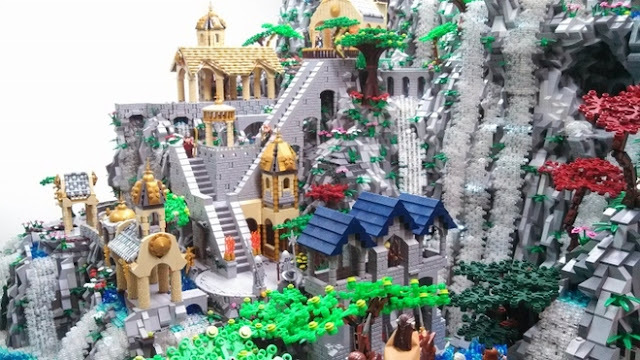 Even today there are sets that can only be formed into certain models, original Lego pieces is still popular in forming objects without limits. 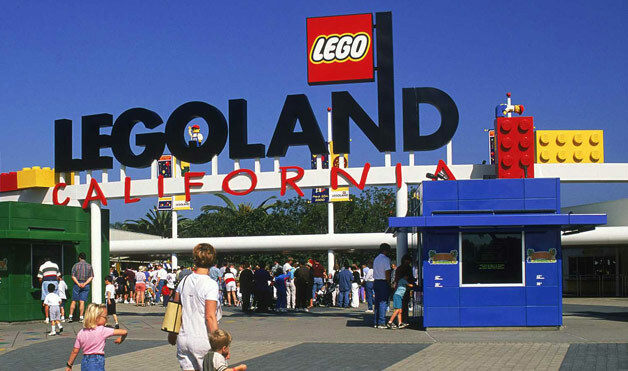 Through various changes in business this game, Lego also opened its own theme parks. Up to now there are six theme parks around the world and one of which is in Nusajaya, Malaysia. Up to July 2015, about 600 billion Lego parts were produced. In February 2015 Lego also replace Ferrari as "the most famous brand in the world" by Brand Finance. Lego is derived from wood which began its produced in 1932 using the original name "Automatic Binding Bricks" and patented in the United Kingdom in 1939 and first marketed in 1947. The design was later modified by sample generated for production using the 'injection molding' machine, which was later bought by Lego. Lego pieces are then produced using cellulose acetate. Today Lego has various shapes. 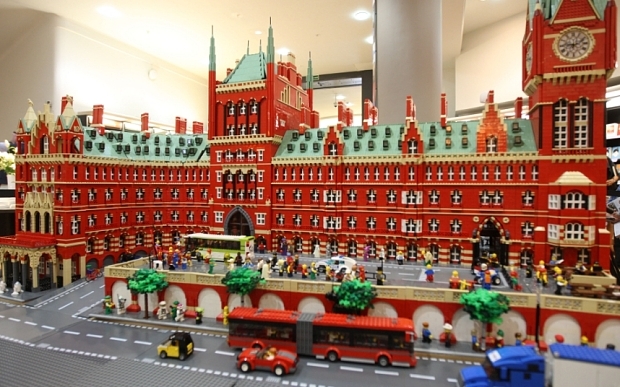 Lego can build the replica of a city. Lego has a very attractive motto "det bedste er ikke for godt", which means "only the best is the best" or can also mean "the good is not the best". This motto is still in use to this day was founded by Ole Kirk to encourage his employees to not reduce the quality of their goods. 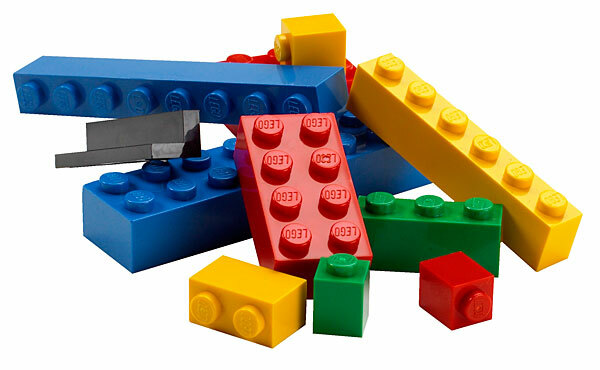 Until 1951, plastic toys account half of the material produced by Lego at the time of plastic items is considered as less suitable for children's toys materials. By 1954, Lego management was taken over by the son of Christiansen, who’s named Godtfred and it is also the start of a Lego empire expansion to foreign markets. Some of the reforms done to make it easier to match Lego pieces (into forms that are more versatile). In 1958, Lego has a modern design but it takes about 5 years to Lego using better materials of ABS polymer (acrylonitrile butadiene styrene). The modern Lego patented later on January 28, 1958. In addition Lego introduced Lego Duplo, in 1969 that was designed to be larger up to 2 times the size of the original Lego to target those children in early stage. Design of a little man was first introduced in 1978, which later became part of complementary sets of next Lego. Among the models of Lego. Lego has known, because of its ability that allows children to explore the potential of their skills in field of constructions, creativity, cognitive and so on. Arguably most of us recognized Lego although many of us never touched it. Lego is not only for children to play but also beyond its original functions and become part of the world community pride. In May 2011, Lego joined spacecraft Space Shuttle Endeavour, mission STS-134 with 13 sets of Lego to the International Space Station to study the effects of micro-gravity on the resulting model. Results of this study will then be shared with schools as one of educational program. 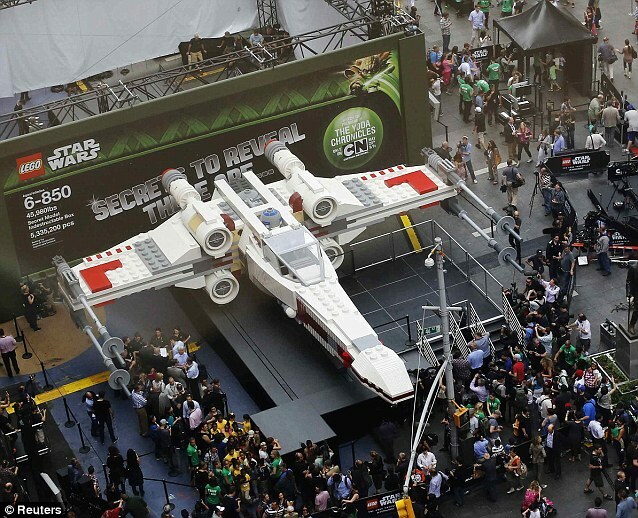 In May 2013 the biggest model produced using Lego on display in New York on 5 millions Lego pieces to produce real size 1: 1 model of the X-wing fighter. In addition Lego also produces 112 foot tower and railway tracks spans 4 km (2.5 mi.). Lego is constantly producing new releases in accordance with the passage of time. Even Lego has a strict quality control in which the high quality produces piece of Lego only has the tolerance of ± 10 micrometers. This is to ensure that each piece can be perfectly matched and can also be removed again. 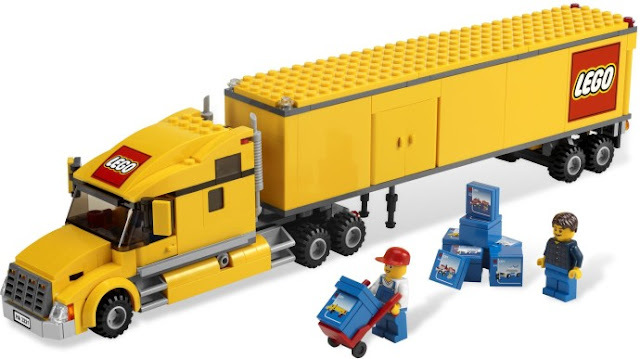 The development Lego is due to continuous efforts of improvements not only in producing high quality goods but always producing new competitive designs. It is also not underestimate the ability of its competitors. Lego has a design staff of 120 people located in several areas such as the UK, Spain, Germany and Japan. X-wing fighter produced using Lego. One of the 6 Legolands in the world. Apart from the production of the game and active in the promotion of the production of the largest models and so on. Lego also have movies, video games, board games and many more areas that make it always be remembered. Even today Lego also opening their "theme park" in number of areas, namely the first in Billund, Denmark; the second of which is located in Windsor, England; the third built in Günzburg, Germany; the fourth is in Carlsbad, California; the fifth is in Winter Haven, Florida; and the sixth is located in Nusajaya, Malaysia. That such a little story about the unique history of the most famous games in the world of Lego, for those who can afford it, may make Lego as part of the game for their kids or a part of family activities. It is one game that proved to provide many benefits to children in forming a positive development.